We believe that the direct measure of how well we deliver our commitment to quality is how well we meet the expectations of our customers. We are proud to produce high quality products that meet or exceed on-time delivery schedules. With all products accompanied with certificate of conformances, our customers can be assured. The primary focus of ours is to insure we take care of our customer’s needs and concerns. Our standards are unmatched with meeting or surpassing our customer’s expectations in regards to specifications, delivery, value, and craftsmanship. We commit to vesting each of our employees to halt any production activity to guarantee that all requirements are met. 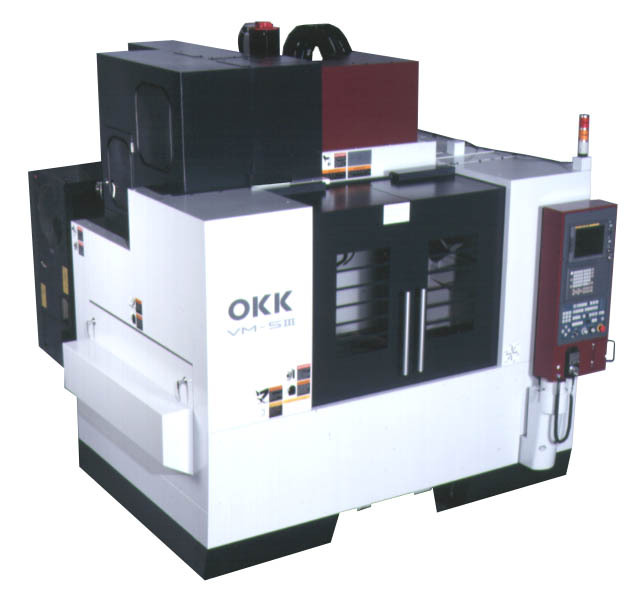 Our company has extensive experience in manufacturing precision technology with our CNC lathes and mills. Our team has decades worth of experience from machine operations to inspections. With our expertise, we can handle any quantities from prototype to production. 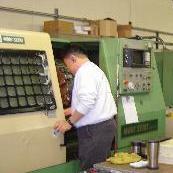 We use state of the art CNC Lathes and CNC Mills with high speed, heavy duty, and accurate CNC machining.  Pretech Engineering, Inc. was established in 1996 combined with old-world technology. We are a low-cost job shop, specialized in the newest CNC machine products. 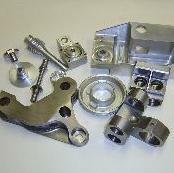 Our CNC Lathe and Mill machines are able to produce a great variety of simple and complex parts. Parts that can be turned around quickly and efficiently. © 2014 Pretech Engineering, Inc.